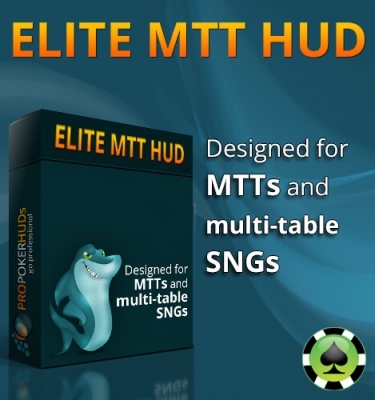 The Heat Maps are NOT allowed for use on PokerStars and Full Tilt under their new (October 2015) Third Party Tools and Services Policy. 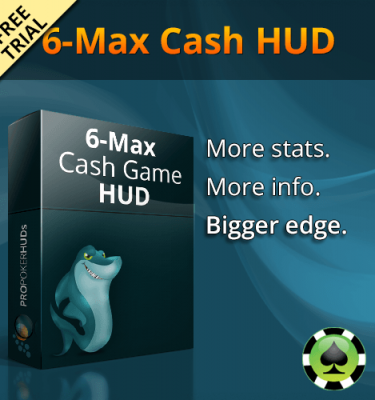 Visualize your opponents’ preflop ranges directly on the HUD. 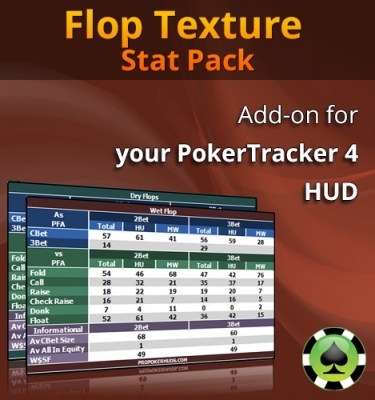 Heat maps are popups that can be added to any PokerTracker HUD including built-in, custom and premium profiles. * Up to 7 heat maps (including by position configurations) can be used on one HUD.